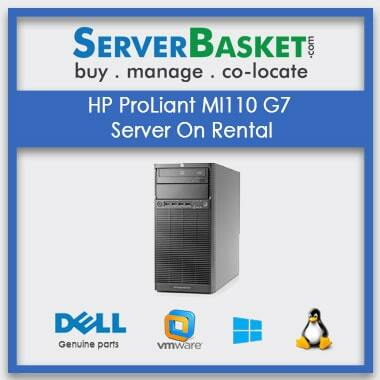 IT Rental server HP ProLiant ML110 G6 from us at a low price and ensure high customer’s application performance. Here we provide high-end enterprise HP ML110 Gen6 Servers hardware on rental to the users so that they need not compromise in terms of quality and performance. You can even invest less for renting HP proliant ML110 G6 Servers than buying a server. This rental HP ML110 Gen6 Servers option mostly works out for either startup companies or small projects. This Hp Ml110 gen6 is 4U Tower Server with Intel Xeon E5504 Processor with 4GB Memory and 500gb SAS as Storage capacity and can increase depending the application .Once after ordering a Renting HP ML110 server from us, we deliver it to any location across India within very less time with the help of our dealers/distributors. These dealers ensure safe and secure delivery to the exactly provided location without any address related modifications. Just a single click, you can order rental HP proliant ML110 G6 Server from here and get assured top performance. Easy to use website with lots of choices and at great prices, would recommend. 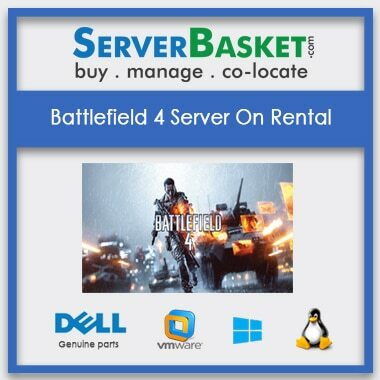 Excellent rental Server service provider. Whenever I have a problem with my files or website they help me right away. I would highly recommend them to all my friends. Servers are always super fast and I have yet to see any downtime. Can you add additional specifications to the HP ml110 g6 server after renting a server? I need some basic information regarding rent hp ml110 g6 server, is there some one I can speak with? 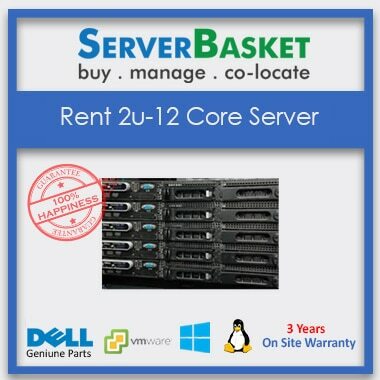 Can I pay Hp Ml110 Gen6 server rent via online? Yes, We accept credit card, debit card, cash on delivery, net banking, EBS, paypal. So you can pay any of them. 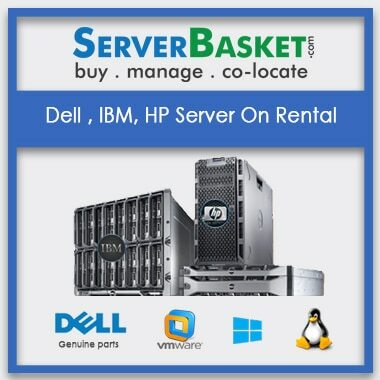 If I took bulk amount of Hp proliant ml110 g6 servers for rent, then I get discount? 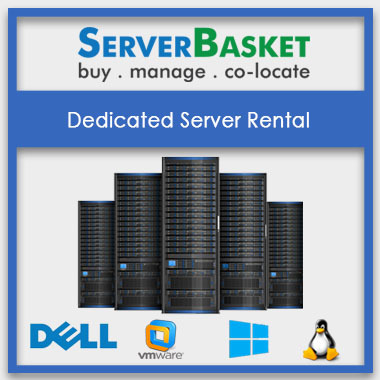 Yes, we are providing discount for bulk amount of servers. Do I have to pay anything other than rent if i take Hp proliant ml110 server datasheet ? No need to pay anything other than rent. Can the rent be increased during the lease of HPE proliant ml110 server specs? How are the cost calculated to rent Hp Proliant Ml110 G6 server? 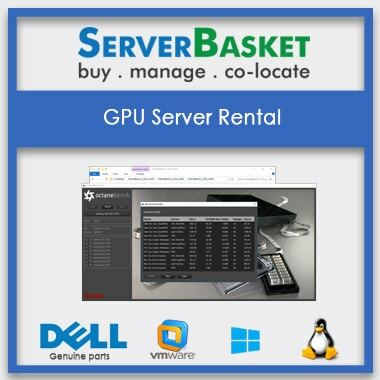 Based on the specifications you required and how much time required to rent a server are the factors to calculate the server rent cost.